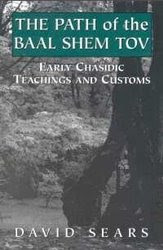 Orginally included as an appendix to "The Path of the Baal Shem Tov" (Jason Aronson 1997), a collection of early Chasidic teachings on various topics, this essay has been revised by the author for this blog. G-d as the greatest incentive for ethical behavior, an appreciation of the inestimable worth of the simplest Jew and the smallest good deed, and attachment to tzaddikim as the key to spiritual survival and growth. Not only is the master's influence still felt in the Chasidic world, but, in one way or another, there is almost no sector of Klal Yisroel it has not affected. But as the quest for deveykus, mystical cleaving to God, there is hardly a yeshiva, even among the Chasidim, where the subject is mentioned. Yet this was probably the Baal Shem Tov's central concern. What happened? "For I know that G-d is great; our G-d above all others" (Tehillim 135:5). You may have a vision, but you cannot even share it with yourself. Today you may be inspired and see a new light. But tomorrow you will not be able to communicate it, even to yourself. "I know." I -- as I am now. For the vision cannot be brought back..." (Sichos HaRan 1). The dangers of charlatanism, on the one hand, and self-delusion on the other, seemed to vindicate the opponents of the movement. Thus, the communal aspects of Chasidic life have fared better over the years than its mysticism. When on a long Shabbos afternoon a Chasid in Borough Park or Williamsburg looks into his Kedushas Levi or Ma'or VaShemesh, he is usually content to savor a Chasidishe vort -- a sagacious insight. But in the practical sense, he is not much more of a mystic than his non-Chasidic counterpart. Despite all this, searching individuals may be found in almost every group who still pursue the Baal Shem Tov's inner path. Certainly, among the leaders of the various communities there have always been accomplished kabbalists. Some even persisted in the attempt to include the common folk in the mystical quest. After the original fervor of the Baal Shem Tov's movement began to fade, a number of Chasidic masters developed innovative schools of their own. It is beyond the scope of this work to discuss them all, however, I would like to mention several that incorporate not only mystical concepts, but mystical practices. My purpose in doing so in not to reduce any of these profound schools of thought to the dimensions of a thumbnail sketch, but merely to highlight this latter point. Thus, the interested reader may conclude this book with at least a sense of where to inquire further. 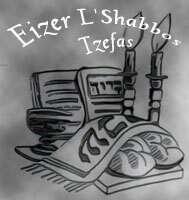 Rav Sears: i have to disagree with you on one point. You said that the reason that practice of dvekus is hardly even mentioned in yeshivas is because it's impossible to "mass produce" something as subtle and personal as this. I think this is a wrong assesment of the situation, because in the time of the neviim there were "yeshivos of neviim" where nevua was indeed "mass produced" - meaning that the path of nevua/dvekus was definitely encouraged. 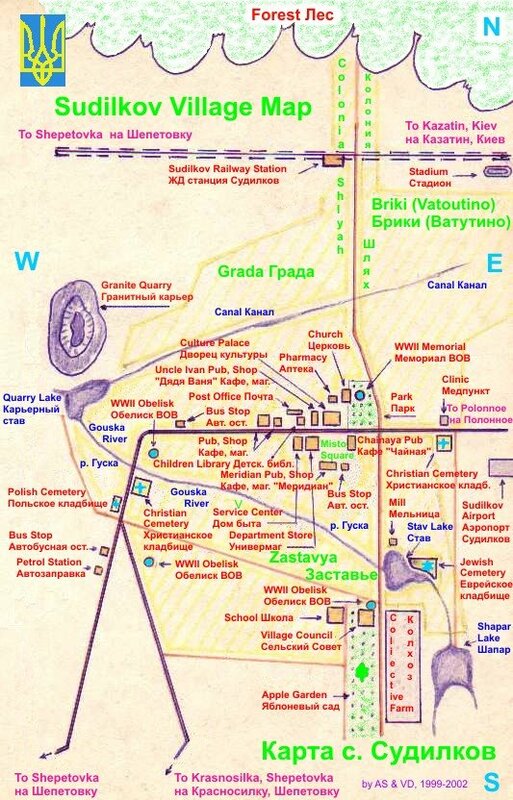 Although, I'm sure that the experience of dvekus that each student received remained subtle and personal. I think the bottom line reason that dvekus is hardly even mentioned in yeshivas is nothing else than the work of the sitra achra, because unlike us jews, he understands how crucial dvekus is for us. But nevua after moshe rabbeinu was limited to cholomos. Those are hardly "mass produced." Dveikus is that time before and during davening when you are misbonen on the yichud of Hashem Yisboreich with the help of a chassidishe maamer. You can go as far as teaching the maamer to a group. But the dveikus itself is impossible to distribute in a similar oifen! Menashe: Nevertheless there were yeshivoys for bney neviim. This seems to be why the Rambam's son, Rav Avraham Maimonides, embraced certain Sufi practices as the "lost splendor (pe'er)" of Klal Yisrael and re-envisioned all of Yiddishkeit around the mystical experience in his Sefer HaMaspik L'Ovdei Hashem (English: High Roads to Perfection). Sadly, we no longer have a complete manuscript, but we know what he was trying to do. Maybe in his own way the Baal Shem Tov was trying to do the same thing. Any thoughts on this?